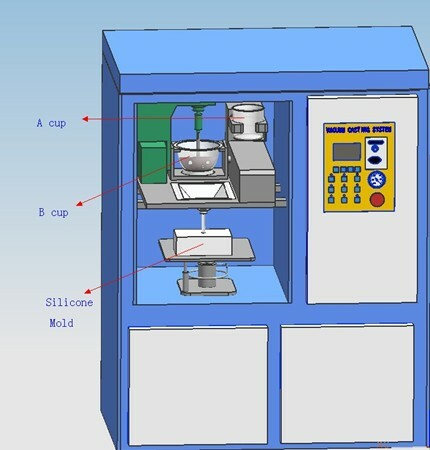 The machine used in vacuum casting allows the duplication of plastic parts using a silicone mould. 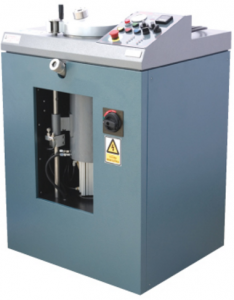 It has a depressurised chamber to prevent the insertion of air bubbles on the surface of the prototypes. This machine makes it possible to produce parts made of polyurethane (PU) resins simulating the real material. The manufactured prototypes are very close mechanically to series injection parts. They can therefore be used for visual and mechanical tests. The finishes are very good thanks to the silicone which ensures the very high impression quality of the moulds. The majority of vacuum duplication machines are controlled using software called computer aided design (CAD). Process: first, a master part is produced with 3D printing, CNC machining or stereolithography. Then, a silicone mould is designed from this master model. The material is then injected into the mould under low pressure and then cured in an oven to obtain the prototype, thus duplicating the model part perfectly. Finally, the part is removed from the mould. The mould can be re-used within certain limits. In fact, the lifetime of a mould is limited (to about 40 days), as is the number of uses. The number of uses depends principally on the geometry of the parts. Parts obtained: The machine makes it possible to obtain parts in various finishes such as: mass tinted, mirror-polishing, soft touch, etc. It is also possible to obtain flexible elastomer parts. 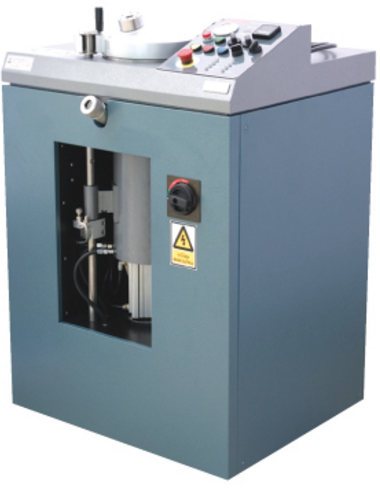 Vacuum casting is used to make prototypes that must be used in various fields such as optics, automotive, medical, mechanical, etc. For more information about our vacuum casting capabilities, visit our page on our available finishes with this technology. You can also send us your project specifications via our quote request page. We will inform you about the materials and finishes that match your needs.